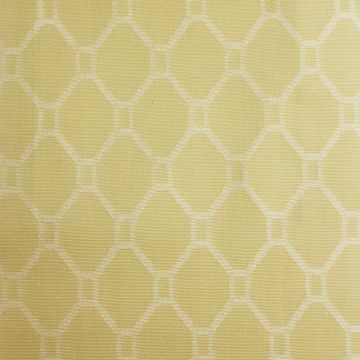 A pure cotton fabric woven with a medium sized trellis design in cream. Suitable for general domestic upholstery, curtains, blinds and soft furnishings. Courier delivery, priced on weight. DHL Courier delivery, priced on weight. See "Shipping Information" on product page for further details including shipping restrictions and estimated delivery times. We aim to deliver your item in 3-5 working days to a Standard UK address. For delivery to Europe please allow 5-7 working days and ROW 7-10 working days. 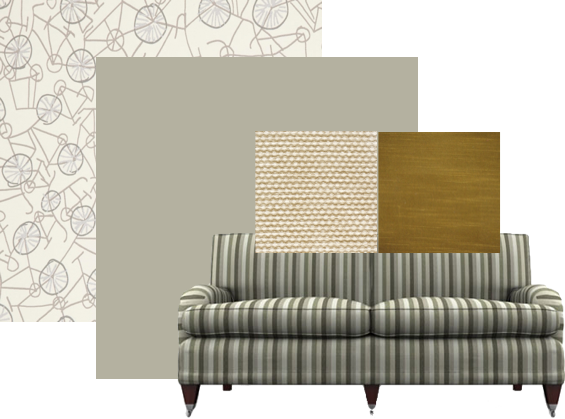 A scheme allows you to compare different fabrics, wallpapers and paints. Creating a scheme gives you an overview of the pallette you will use when designing your room. You can save your schemes for later and even show them off to your friends. Get started today and start the designing the home you've always wanted! We recommend receiving a sample prior to placing an order. All our samples come pre-cut by our suppliers, fabrics are generally 6" or 10" square depending on the pattern, and wallpapers generally come in A4 size. If you wish to receive a larger, returnable, sample please call us on 01273 495500. We do require a deposit for returnable samples.